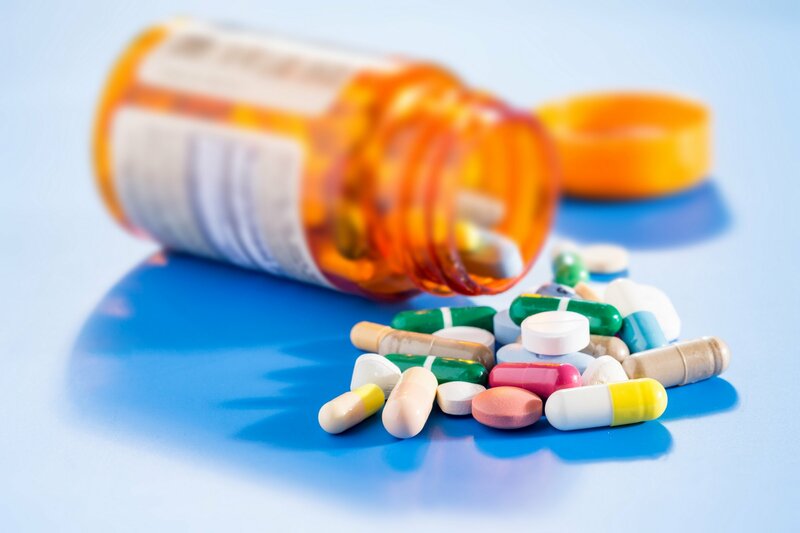 A recent study published in JAMA Internal Medicine has revealed that one out of six seniors in the United States frequently takes potentially dangerous combinations of over-the-counter drugs, prescription medications and dietary supplements — a situation commonly called polypharmacy. Physiological changes connected with aging put seniors at a higher risk due to the harmful or toxic effect of many drugs. Among seniors, about 30% of all the hospital admissions and one in a thousand hospital deaths are directly linked to adverse drug reactions and drug toxicity. What Is Polypharmacy in Elderly Patients? When your parent is taking prescription and OTC drugs, there can be adverse effects from each medication. But the situation gets more dangerous when they take about four or five medications because drugs may react with one another and cause damage to the body’s organs and systems. Polypharmacy is a situation in which an elderly person takes five prescription drugs or more daily. Also, many seniors take OTC medications, laxatives, antacids and painkillers without telling their doctors and caregivers. Having the right and compatible prescriptions but taking the wrong dosage of one or more of them. Having the correct prescriptions but also taking OTC medication or consuming alcohol or coffee. Let each doctor involved in the treatment and the appropriate personnel in the senior care service know about all the medication, supplements and OTC drugs your senior family member takes each day. Make a detailed list with the name of each drug, the dosage, the recommended dosage and the drug interactions noted on the bottle. Read the insert or description that comes with each drug and take note of all interactions and side effects. Write out any symptoms of polypharmacy you’ve observed. Take all the medication packages and bottles to a reputable pharmacy to get a database analysis of every drug. Let each physician or home health agency that’s providing treatment for your parent give the medical reasons for recommending each drug. Ask for a revised set of prescriptions to be written by just one doctor who will advise the other health care providers involved in home care assistance. Assigncounter drugs to only one pharmacy. After you’ve streamlined your parents’ prescriptions, you then have to deal with another potentially dangerous issue — the interactions between drugs and food. Grapefruit Juice interacts with different drugs including statins used to lower cholesterol levels, thyroid medications, antihistamines and blood pressure control drugs. Currently, more than 80 drugs react with grapefruit. Black Licorice can interact with blood thinners and blood pressure drugs including Coumadin and Lanoxin. Tyramine is found in many fermented foods, and it can interfere with anti-depressants containing MAOIs. Over-the-counter supplements like ginseng, Coenzyme Q-10 and vitamin E can interact with many prescription medications. Taking all prescriptions drugs exactly the way they’re prescribed and avoiding drug-to-drug and food-to-drug interactions will help your elderly family members feel better and live longer. For more information on how to prevent dangerous drug interactions for seniors, call Active Home Care at 786-360-3449 now. We offer excellent live-in caregiver services and medication management for seniors in various parts of Florida including Aventura, Miami Beach, North Miami and Coral Gables.